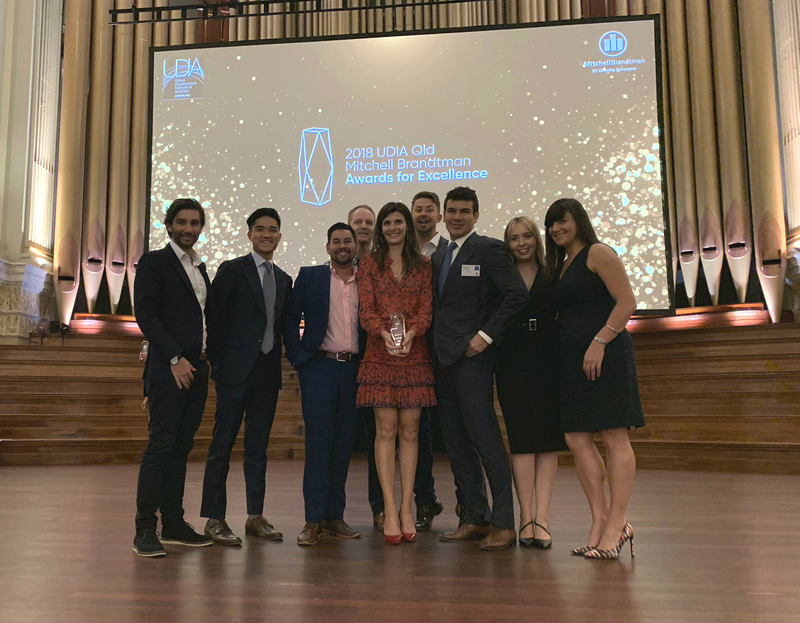 Brisbane’s luxury lifestyle developer, Cavcorp, adds another award to their collection after Lucent Gasworks was recognised as 2018 Urban Renewal Award winners at last week’s UDIA QLD Mitchell Brandtman Awards for Excellence. 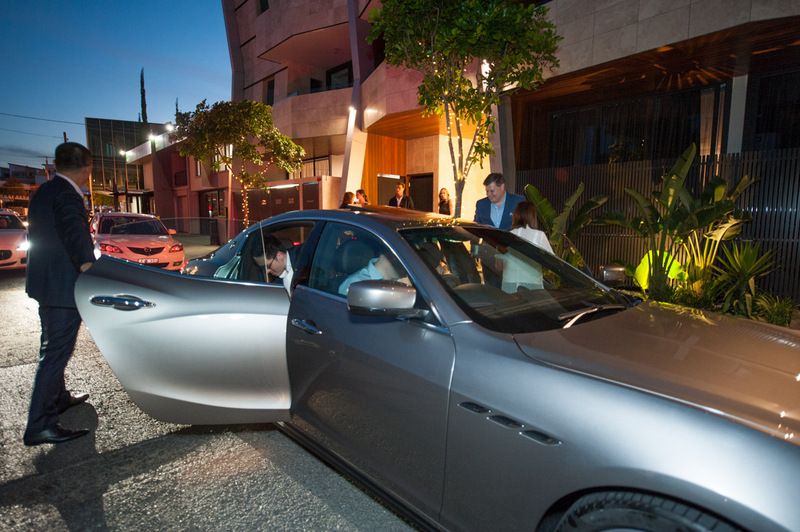 The luxurious apartments were also state finalists in two additional categories, including High Density Residential and the inaugural Presidential Awards. 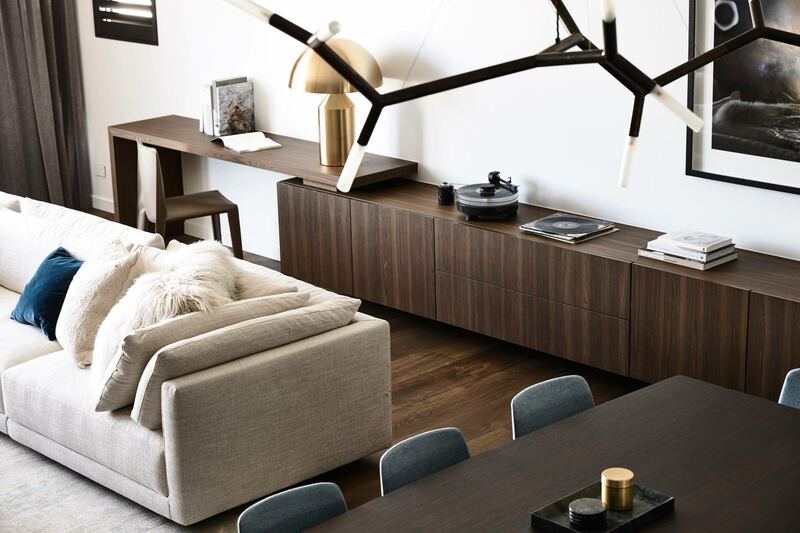 For over 40 years the Urban Development Institute of Australia (UDIA) has played an integral part of the property development industry in Queensland. Key players in all decisions relating to planning legislation, new development guidelines, major property initiatives and urban renewal, the UDIA has contributed significantly to the growth of all segments within the property development industry. 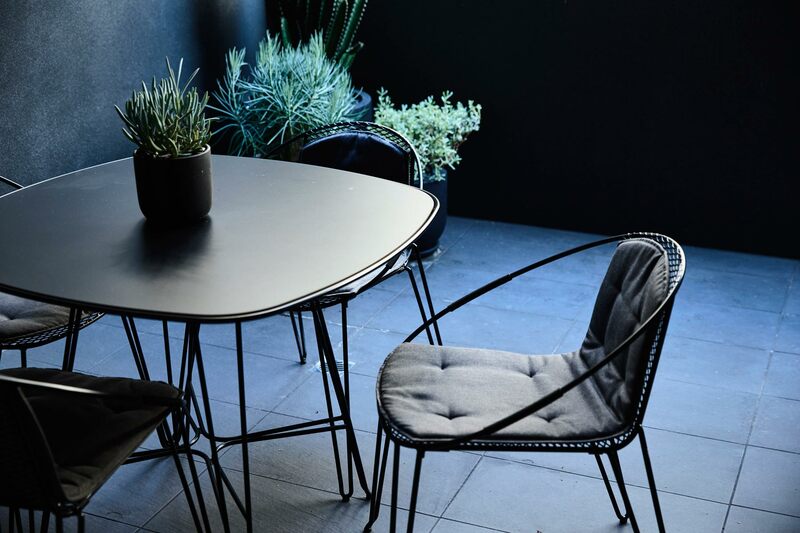 As Cavcorp’s most award winning development to date, Lucent Gasworks has distinguished itself through exemplary contribution towards revitalising and redefining Brisbane’s inner-city living. Dedicated to delivering world class health and wellness, the project encapsulates what it means to live The Beautiful Life. In collaboration with award-winning architect, Shane Plazibat, Cavcorp have created a foundation for one of Brisbane’s most vibrant precincts. 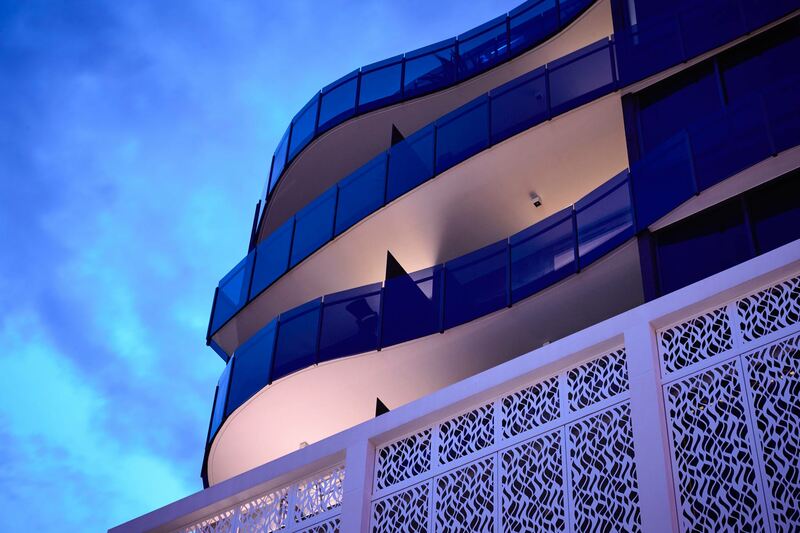 Home to 1600sqm of state-of-the-art private rooftop amenities including Australia's longest 55m rooftop pool combined with Australia’s largest open air shopping and dining precinct, the owner occupier designed apartments are one of Newstead’s most luxurious and sought-after residences. Cavcorp Founder and Director. Damien Cavallucci, would like to wish a very big congratulations and warm thank you to the entire project team, (from the architects to property managers) who contributed to the success of this venture and helped turn the vision into a reality. 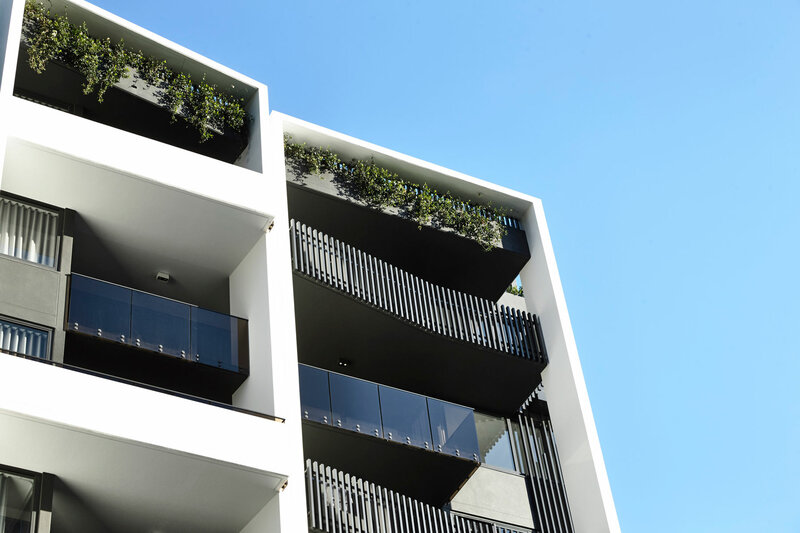 Cavcorp is proud to announce Lucent Gasworks was recognised on Friday night as Queensland’s Best Residential Building over $20 million at the prominent Queensland Master Builders Awards. 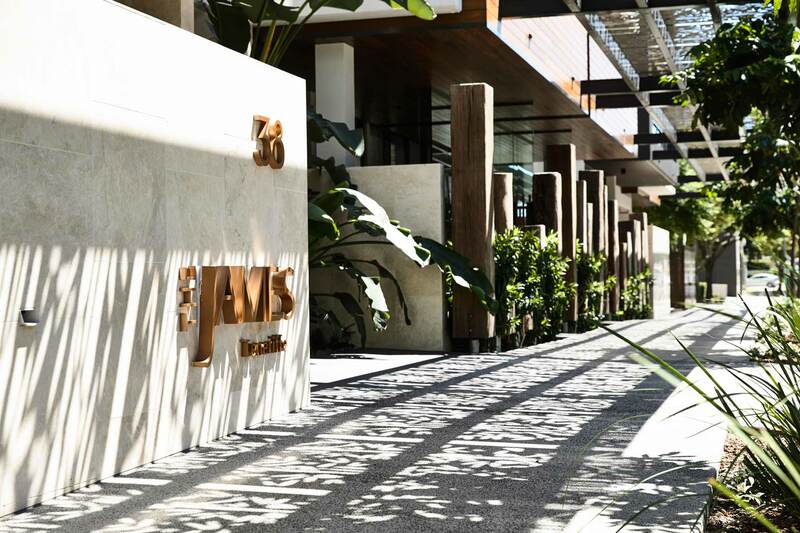 Cavcorp director Damien Cavallucci said the prestigious award recognised the company’s dedication and team work to create a landmark residential development in the heart of Newstead, next to the award winning Gasworks Plaza shopping precinct. Lucent includes an amazing 1600sqm rooftop with a 55m Olympic sized swimming pool, 44 sunbeds, gym, sauna, yoga lawn, private dining room, open air cinema and golf simulator. The development also includes a 1600sqm state-of-the-art fitness club with six studios incorporating yoga, Pilates, cycle, run club, yoga fusion and multi fitness as well as a new ground level retail-and-dining piazza. The residences feature large internal areas, 2.7m high ceilings, stone kitchen tops, ducted air conditioning, timber and marble floors with breathable lobbies and are managed by our world class City Realty Property Management team of Jorja and Jacob, all supported by parent company Cavcorp. Lucent will now compete for the title of Best Residential Building in Australia which will be announced at the National Housing and Construction Awards at Adelaide Convention Centre, on 24 November 2018. “It is an exciting mark of distinction to win when competing against an exceptionally high calibre of nominees" said Damien Cavallucci. 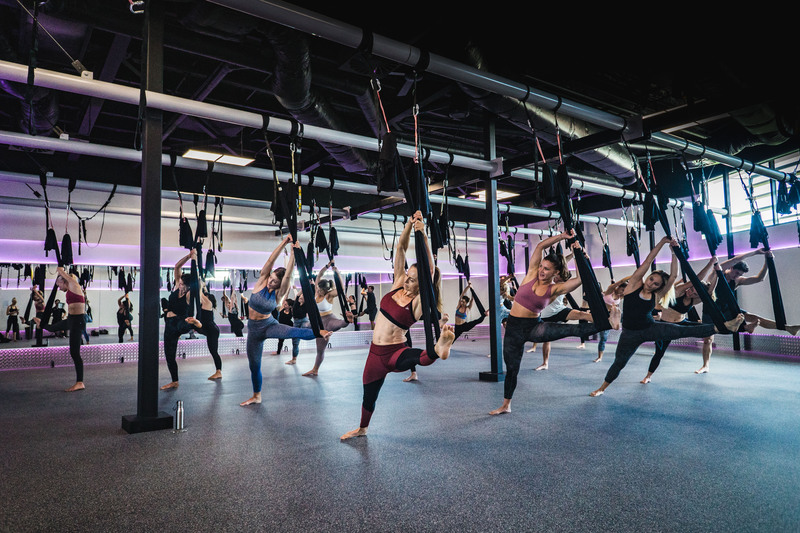 TotalFusion Platinum is a game-changer for fitness in Australia with their 1600 square metre club now open at Long Island Retail and Dining Precinct in Newstead. 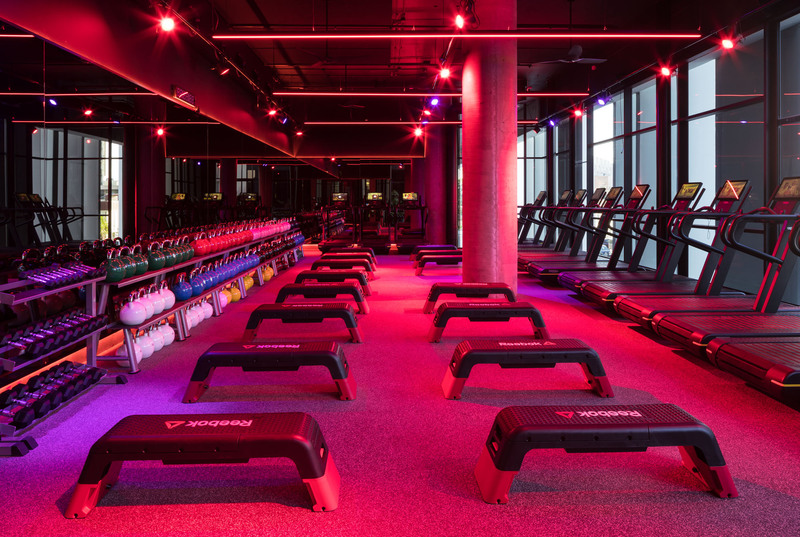 The premium location provides members a unique fitness experience offering multi-sensory training across six state of the art, temperature controlled studios. Members can indulge in beautiful, five star facilities before and after classes as well as enjoy luxurious touches such as aromatic air purifiers and refreshing lemon scented towels. The six rooms comprise of a Yoga Studio with a Himalayan salt wall which purifies the air, improves blood circulation and reduces anxiety and stress. The Run Club studio fuses treadmill training with kettlebells, dumbbells and resistance bands. The pilates reformer studio with mirrored ceiling and cycle studio with club-esq lighting and music create an exhilarating workout experience. The yoga fusion and multi fitness studios offer a community-focused environment with a diverse range of classes with more than 160 sessions per week. There is also a Refuel Bar offering fresh and healthy meals, Kombucha on tap and an organic bone broth station to keep you healthy on the inside. Similar to global cities such as New York, London and Miami; designer health clubs have shown to create a ‘wellness premium’ by increasing the value of surrounding properties who benefit from access to these amenities. Make movement a way of life and secure your TotalFusion Platinum membership HERE! 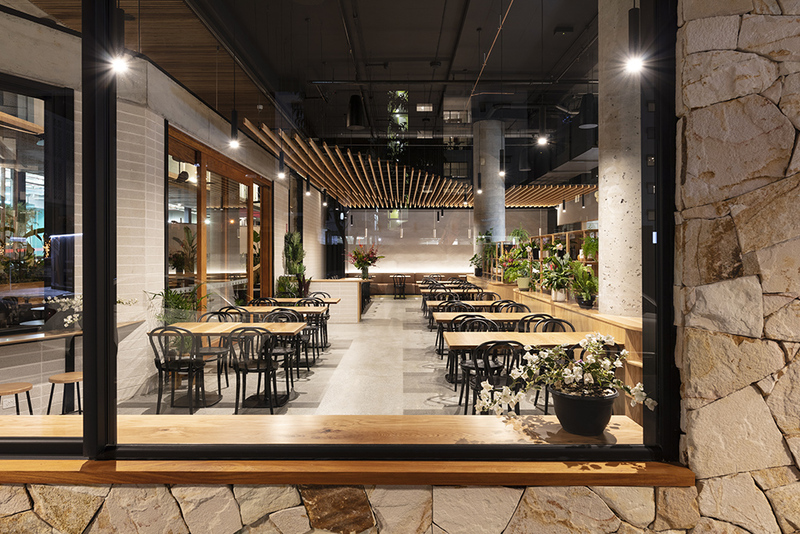 Campos Coffee and Rostery's new flagship store in Brisbane has officially opened its doors at the highly anticipated Long Island Brisbane Retail Destination. Located under Lucent Gasworks, the team comprising of Cavcorp, Campos and SP Studio Architecture have created a luxe space. Flooded with natural light, the venue is bright and spacious by day yet dim and intimate by night with timber, concrete block and brass features creating a refined, industrial aesthetic. Complete with a Café, bar, roastery and merchandise store, Campos Long Island brings a truly multi-faceted, dynamic destination to the Newstead community. The Café area is the heart of the venue and is complimented by a Roasting Room and a beautifully landscaped outdoor courtyard. 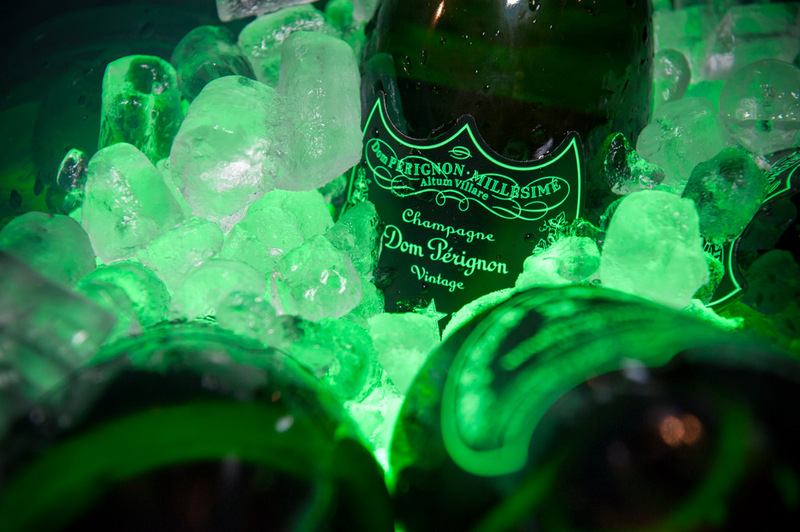 All-day breakfasts, lunch and after-hours eats are served alongside Campos’ much loved coffee as well as an extensive list of Australian beer, wine and cocktails. Whether you’re looking to refuel after a gym session, host a private event or unwind with a signature Salted Caramel Espresso Martini, Campos Long Island has you covered. 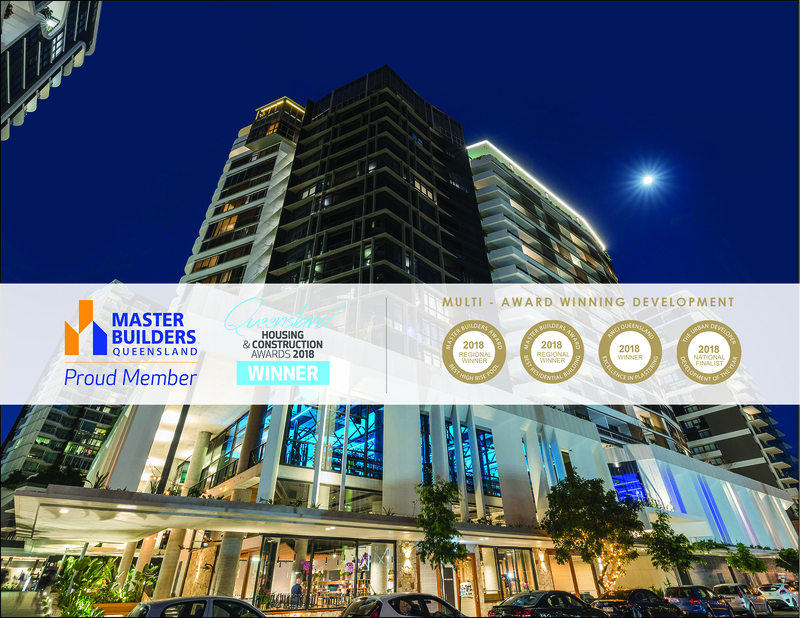 Cavcorp is proud to announce that our recently completed legacy project, Lucent has won in two categories at the prestigious Master Builders Awards. Lucent was awarded "Best Residential Building over $20 million" and "Best Swimming Pool in a High-Rise Complex". 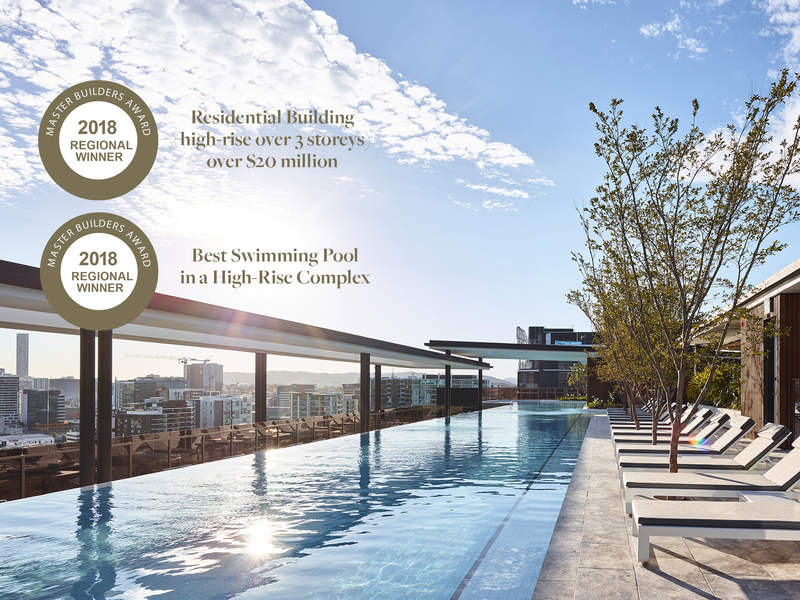 Cavcorp's ambitious vision and dedication to create a building dedicated to Health and Wellness has redefined inner-city living with access to over 1,600 sqm of private rooftop amenities including Australia's longest rooftop pool. A warm thank-you to all our team, partners and consultants that made this legacy project possible. Cavcorp is excited to announce that Total Fusion Platinum will feature as an anchor tenant within the highly anticipated retail and dining precinct known as Long Island. Total Fusion Platinum will include a revolutionary design fit out and offer over 160 classes per week with six state-of-the-art temperature controlled rooms. Located on the mezzanine retail floor of Lucent, the fitness centre is scheduled to open in mid-August. To find out further details on memberships, please visit the Total Fusion website. To celebrate the Year of the Dog, Cavcorp held a beautiful celebration on Lucent's Level 55 Rooftop for residents and guests. 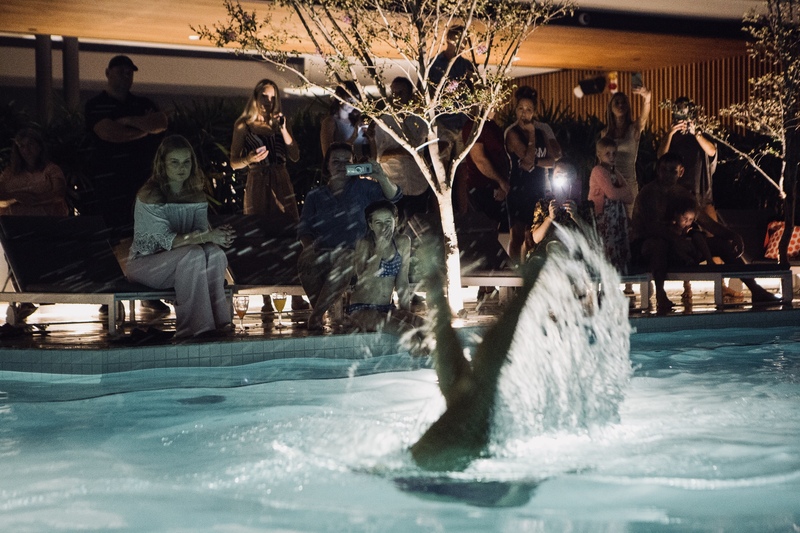 The curated performance by the acclaimed Aqualillies featured synchronized water ballets dance and swim across Lucent's 55-meter infinity edge pool. Lucent has now been fully leased in a record 8 week campaign. 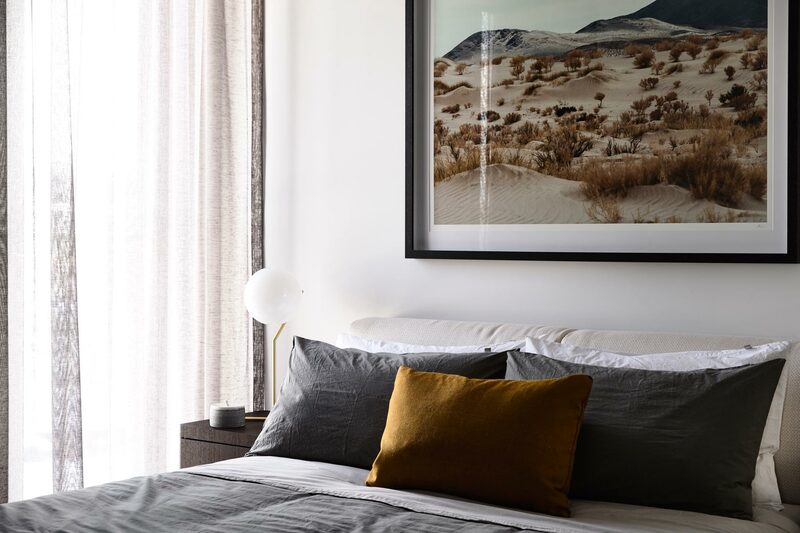 The unprecedented lifestyle and amenity offering at Lucent has generated incredible interest across Brisbane's rental market with an average rental return of 5.2% yield. Lucent offers its residents exclusive health and wellness experiences such as Yoga classes (conducted 3 times a week for 12 attendees), weekly PT circuit classes, swim classes, rehabilitation sessions with local physio, wine tasting nights, cooking masterclasses, monthly golf lessons and collaborations with local gyms to conduct rooftop training sessions. Cavcorpis pleased to announce the official completion of Lucent. A legacy project inspired by the world's best resorts. 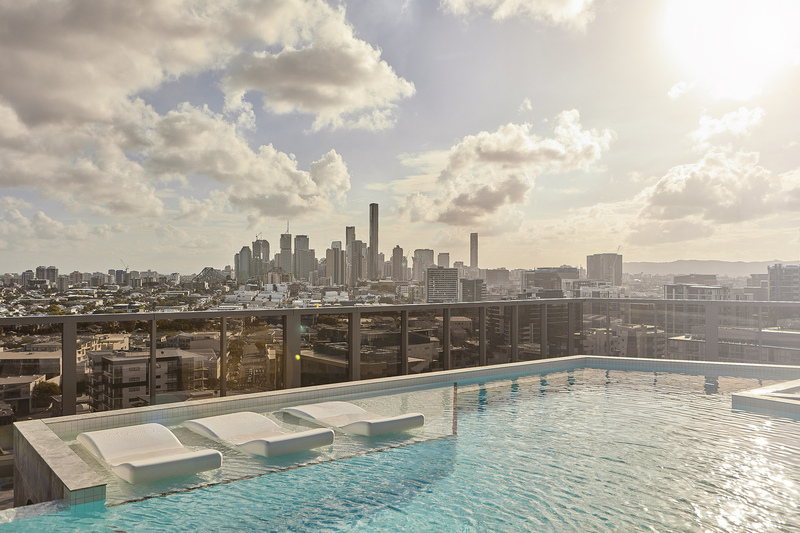 Cavcorp have delivered a curated collection of Australia's best amenities spread over 1600m2 of rooftop recreation space with 360 degree views over Brisbane, exclusively available to Lucent Residents. Heated Olympic sized Rooftop Pool, heated jacuzzi, outdoor shower and Sauna; several Relaxation zones with sunbeds; Fitness Club with Technogym and Pilates reformers; BBQ and alfresco entertaining area; Golf Simulator and lawn; Private kitchen and dining room. 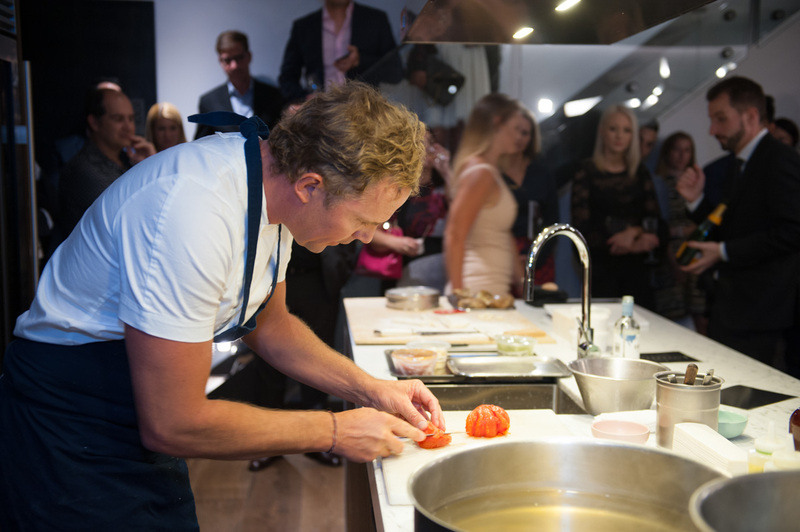 In the future Cavcorp and Lucent Management will be extending Club 55 experiences to include swim club, yoga classes, golf lessons, personal training gym sessions and private dining with in-house chef. Cavcorp is honoured to accept the latest accolade for our recently completed masterpiece. 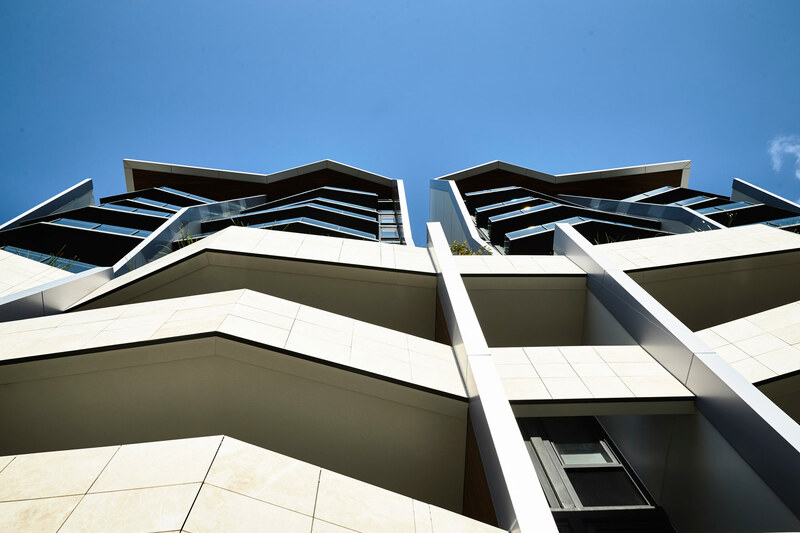 Y43 Teneriffe was awarded the 2017 Master Builders Awards in the category of Residential Building up to $20 Million. 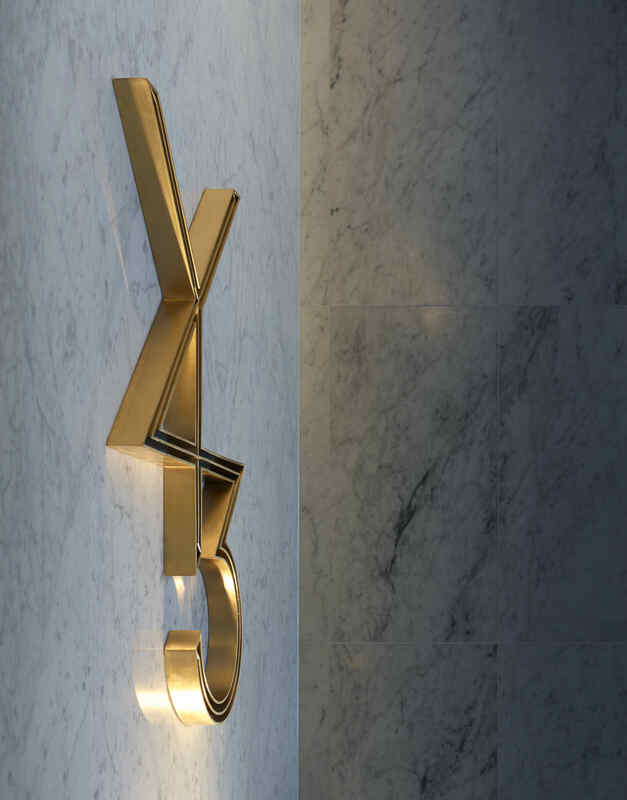 The high level of design consideration inherent in Y43 is consistent with the Cavcorp philosophy of providing an attractive living environment which will contribute to the ultimate realisation of the vision for the Newstead / Teneriffe precinct, Queenland's number one precinct. Y43 is complete and fully occupied. Apartment Titles have issued and the apartments will be ready for the first residents early September 2016. For excellence in walls and ceiling plastering demonstrating its master craftsmanship quality. 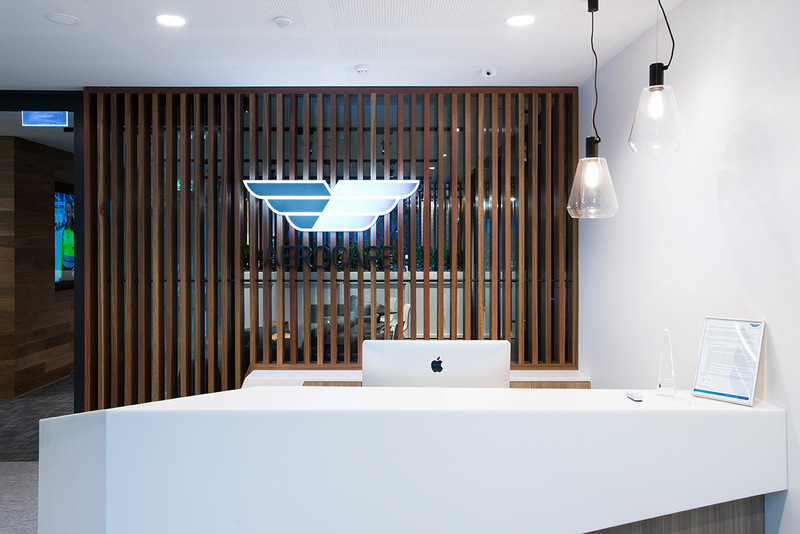 Fitout of the commercial tenancy for Aerocare is awarded the Herman Miller Liveable Office Award 2016.